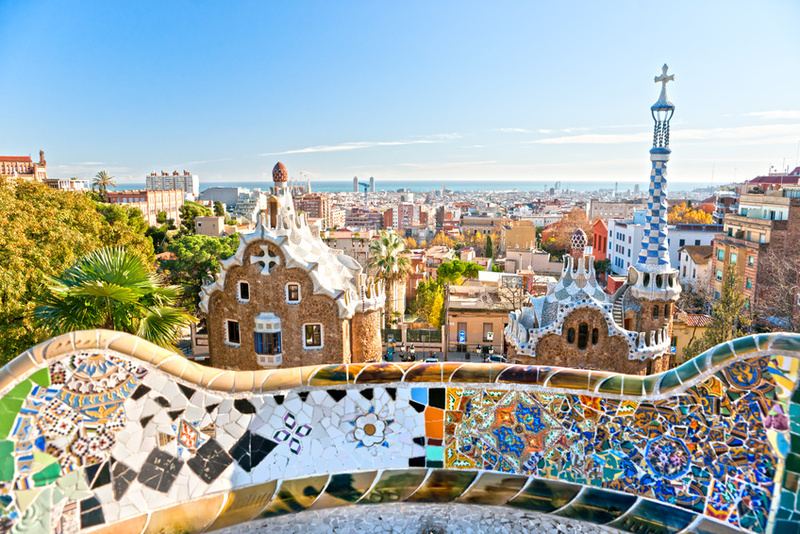 The dazzling capital of Catalonia, innovative and glamorous Barcelona is located by the shimmering blue bay of the sea. At the heart of the city, the Plaça de Catalunya can be described as the super hub for numerous activities. 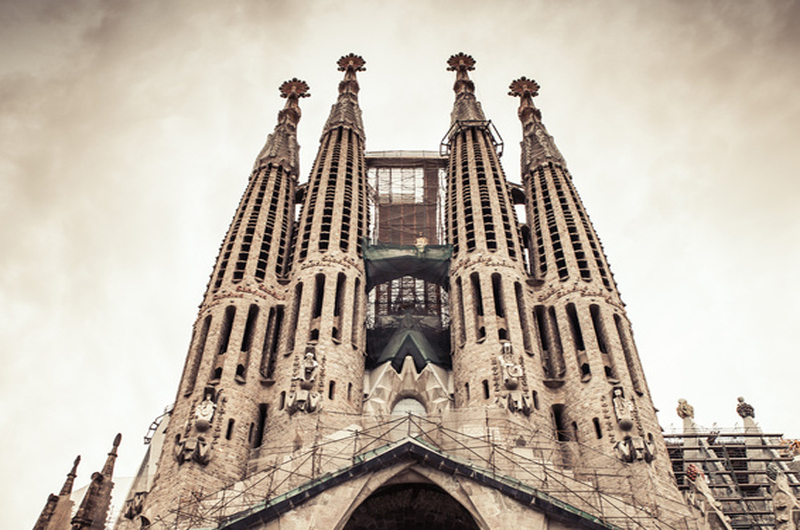 You can reach many of the impressing sights from this point, like the not yet finished cathedral Sagrada Familia of the popular architect Antoni Gaudi, which is part of UNESCO’s World Heritage. Other exciting discoveries can be made in the mysterious, medieval quarter Barri Gotic nearby. The innovatively planned city Eixample is well known for it’s squarely built areas and its modernistic buildings, and is well worth a visit. Two extraordinary houses of the famous architect Antoni Gaudi can be found here: the Casa Milà and the Casa Batlló – both major tourist attractions. By the same token, the Torre Agbar should be mentioned, which can be seen from afar. It is the highest tower overlooking Barcelona and appeals to many visitors because of the overwhelming panorama it has to offer. You can go up a glass lift on its south facade. Nearby, the lively Ramblas avenue directly leads to the statue of Colombus at the harbour. Colourful goods and artists invite to a relaxing stroll along the sparkling street. Beautiful Barcelona is well connected by public transport. It has its own airport, El Prat, and is also easily reached from Girona, Reus and Lleida-Alguaire by metro or busses, which pass by. In Barcelona, orientation is made easy as the streets form a grid and free city maps are readily made available at tourist information points at the airport or at the railway station Sants. A little insider tip: don’t miss the magic nights at the Casa Batlló. Expect exclusive music events with popular Spanish musicians after dawn between 18 June and 27 September.